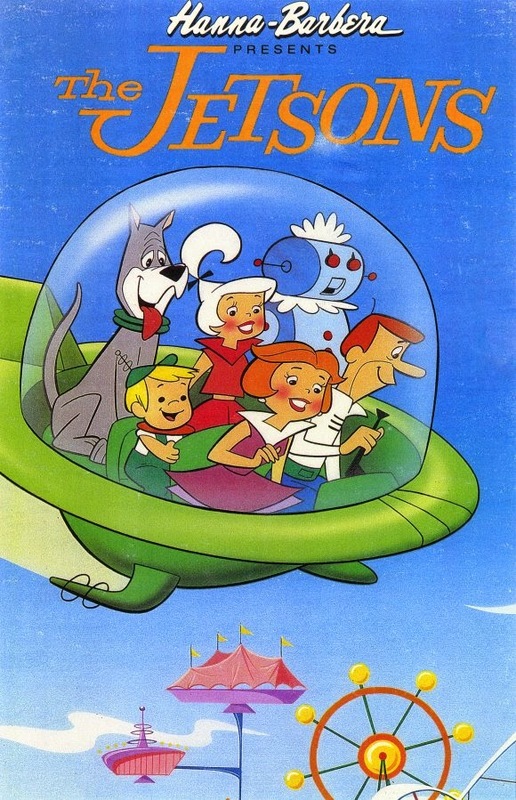 I’ll never forget the theme song for the cartoon The Jetsons. I watched this cartoon series faithfully as I grew up. “Meet George Jetson, His Boy Elroy, Daughter Judy, Jane… his wife,” the lyrics introduced the main characters. Not mentioned in the song was their faithful dog Astro, and Rosie the Robot, the family maid. The 80s version cartoon I watched is just about 30 years old so specific episode details are a bit vague. But I remember that Rosie, atleast one on occasion, got overloaded. I don’t remember the exact details of the episode, but I do recall Rosie starts acting out of character and ended up with smoke coming out of her ears and is out of order. 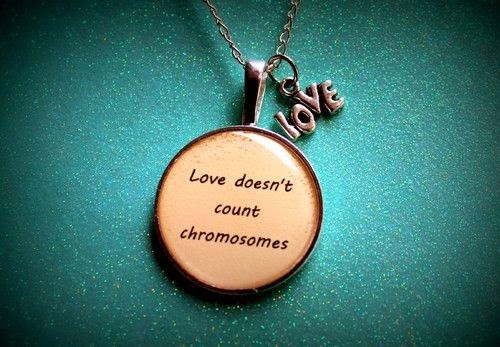 If I ever had a baby born with Down syndrome, it wouldn't matter to me. I would still love it just the same. I said and thought this various times throughout the years. Especially when my husband and I wanted to start a family. I had taken the prescreening time sensitive test with my first son. The results were clear and I got billed $530. The second time around, I declined testing. There was no way I was going to pay $530 again for testing. It didn't matter anyway. I knew I wouldn't terminate regardless of results. Then my second son was born. Merely 4 hours after his birth, our pediatrician broke the news to us gently and privately. Our son had been born with Down syndrome. I was shocked. I knew it the moment I saw his precious face. In fact, it was the first fleeting thought I had when I first saw him. But the reality of that diagnosis shocked me to my core.